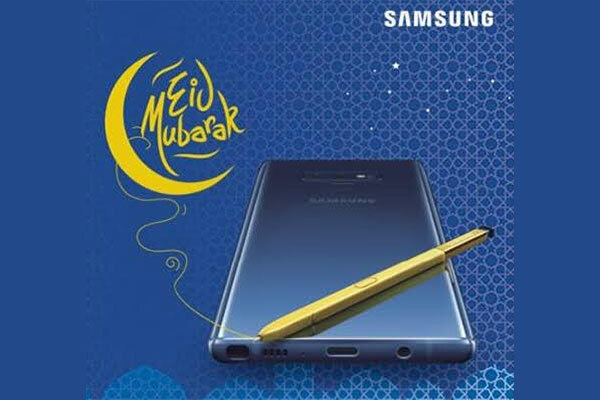 Ooredoo Oman, a top telecom provider in the Sultanate, has announced pre-registration for the long-awaited Samsung Galaxy Note 9 on the website. Users who sign up for a two-year contract on Ooredoo’s Shahry plans are able to purchase the device with zero down payment, and easy monthly instalments, as well as benefit from up to 80GB and 6,000 free minutes, along with their popular Data Rollover feature, a company statement said. Available in stores soon, the highly anticipated release of the Samsung Galaxy Note 9 comes with significant improvements including a new powerful S pen, a larger display, greater RAM and a powerful all-day battery.